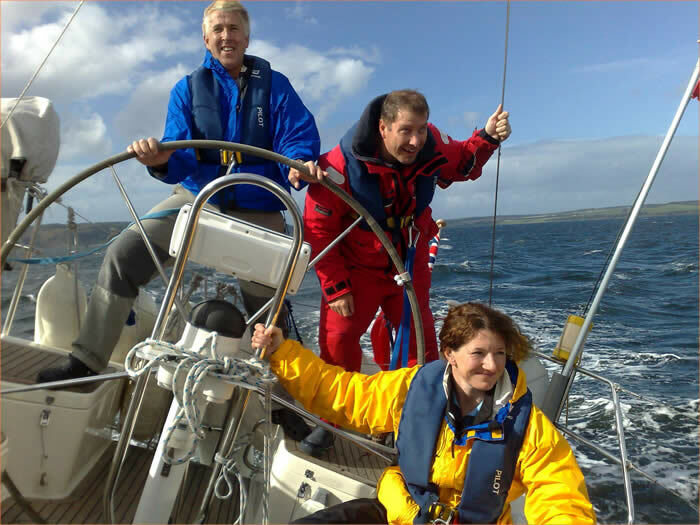 A short introduction to Sail Cruising for novices and those looking for a fun weekend sailing break. 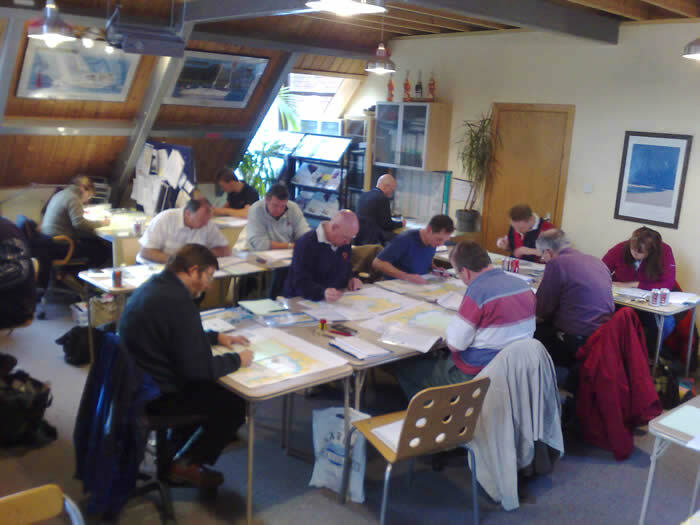 By the end of the course, participants will have experienced steering a yacht, sail handling, ropework and be aware of safety on board.. 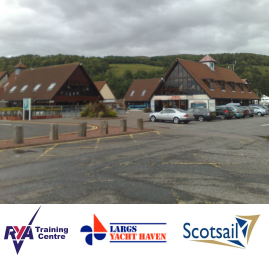 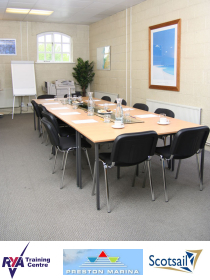 Practical & Shore-based Theory at Largs Yacht Haven in Ayrshire, Scotland and at Preston Marina in Lancashire, England.